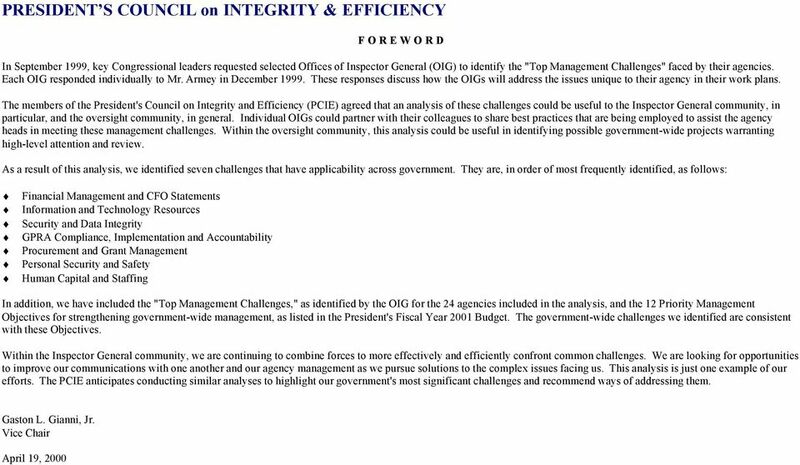 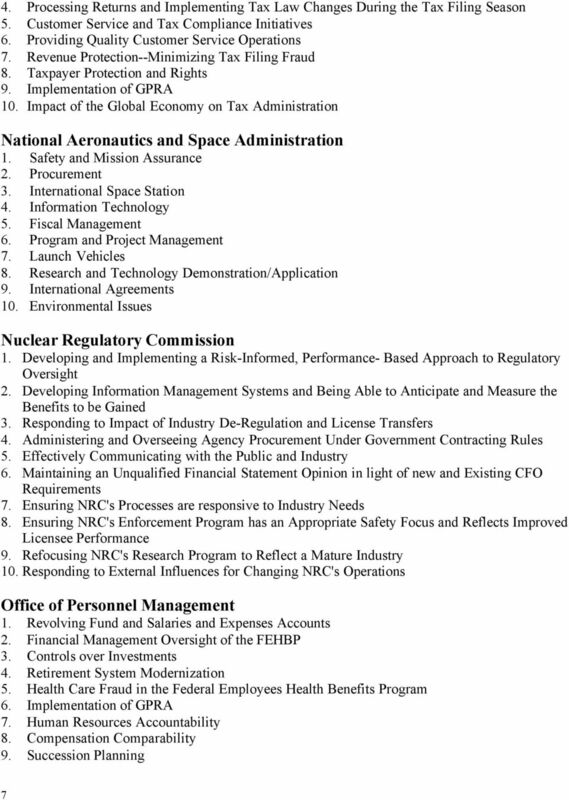 Download "PRESIDENT S COUNCIL on INTEGRITY & EFFICIENCY"
FEBRUARY 28, 2013 AUDIT REPORT OFFICE OF AUDITS REVIEW OF NASA S INTERNAL CONTROLS FOR AWARDS WITH SMALL BUSINESSES OFFICE OF INSPECTOR GENERAL National Aeronautics and Space Administration REPORT NO. 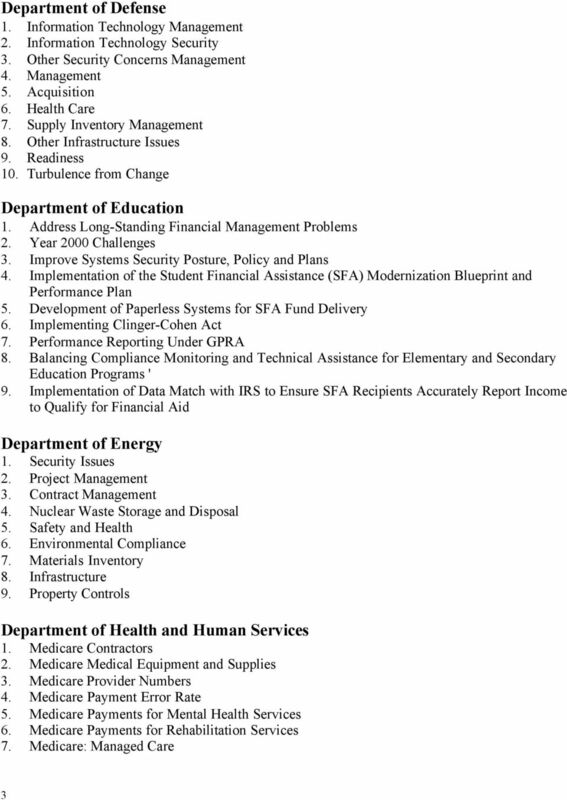 Federal Financial Management Report 2005. 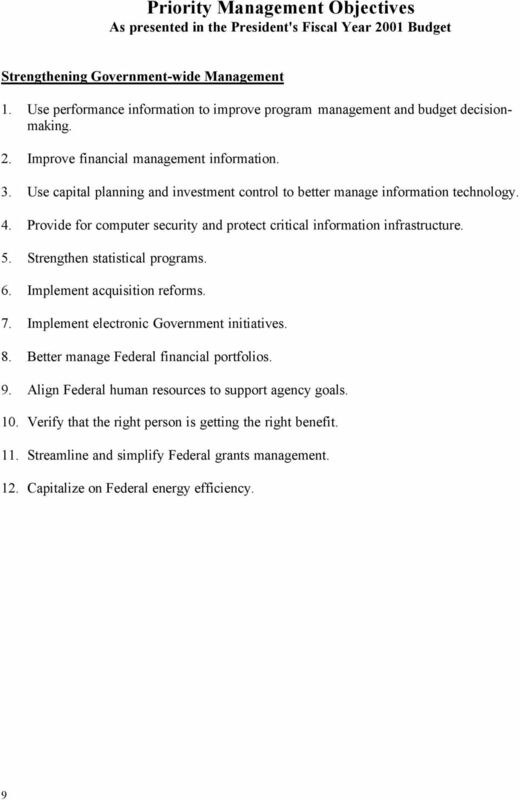 Executive Office of the President Office of Management and Budget Washington D.C.
SCHOOL DISTRICT BUSINESS LEADER Test Design The School District Business Leader assessment consists of two tests. 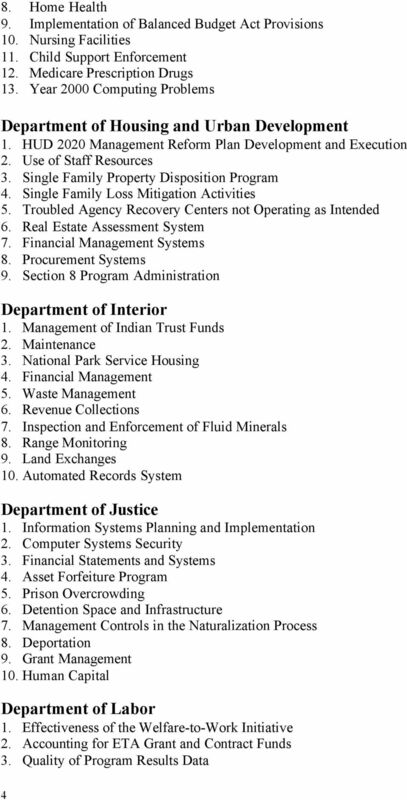 Each test contains a section with multiplechoice questions and a section with written assignments. 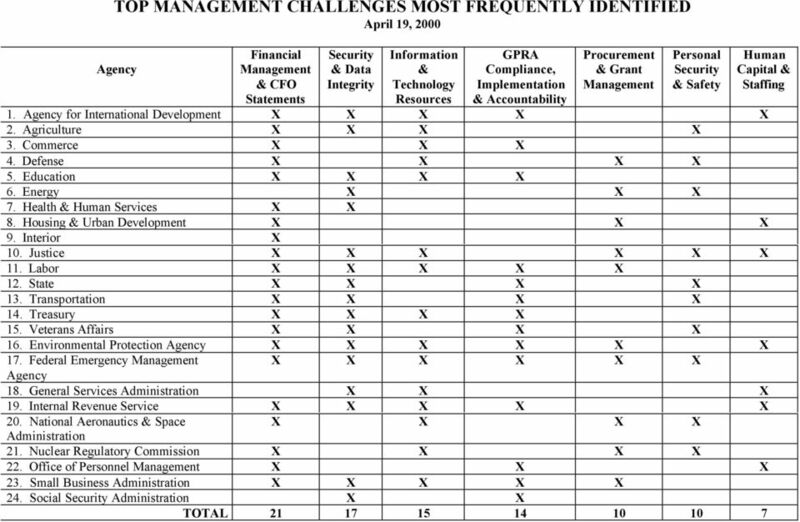 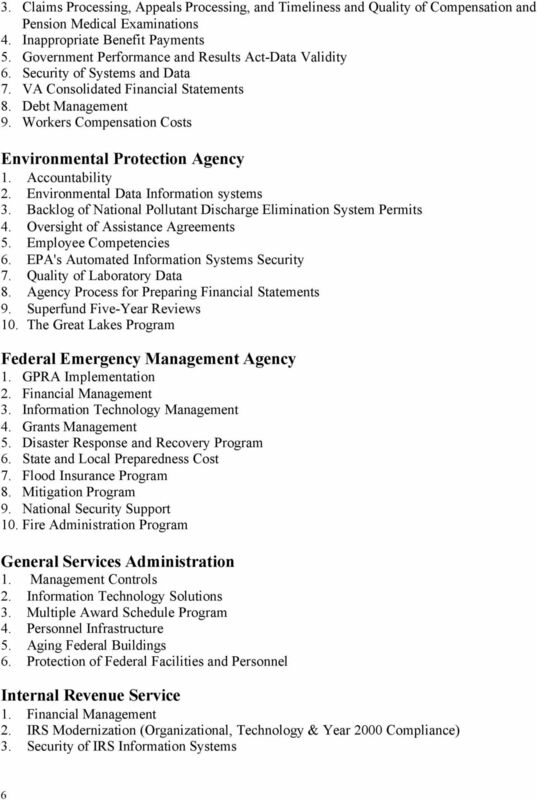 GAO INFORMATION TECHNOLOGY MANAGEMENT. 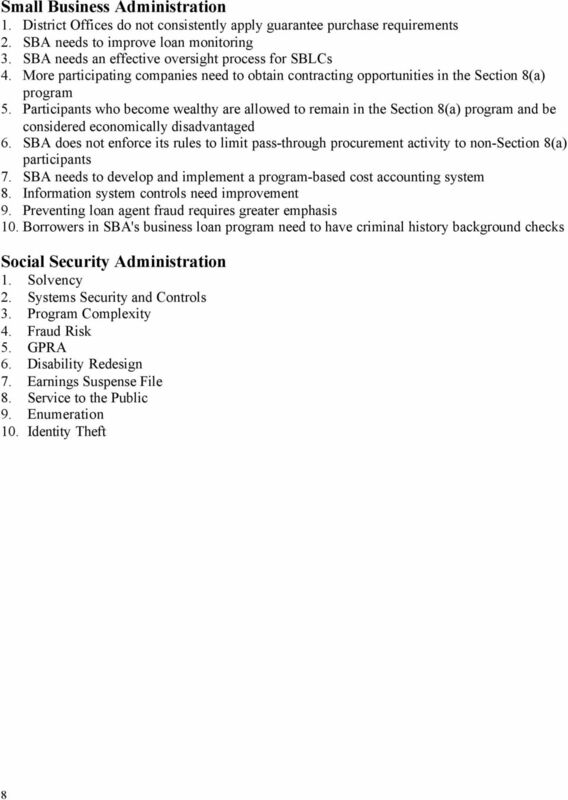 Small Business Administration Needs Policies and Procedures to Control Key IT Processes. 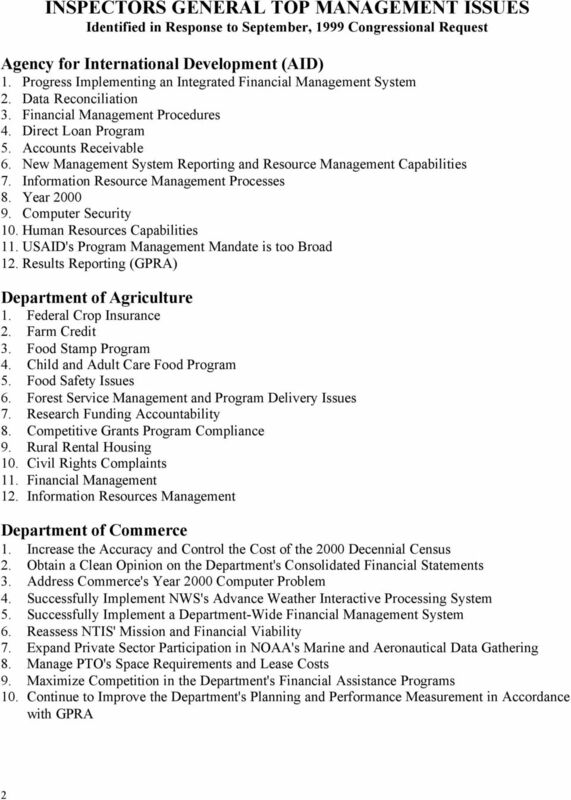 DEPARTMENT OF HEALTH & HUMAN SERVICES Office of Inspector General Office of Audit Services, Region VII 601 East 12 th Street, Room 0429 Kansas City, MO 64106 May 12, 2011 Report Number: A-07-11-00362 Mr.